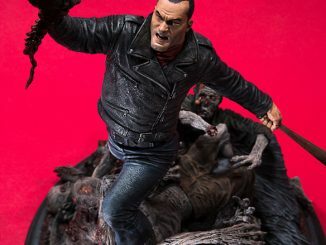 The leader of the Saviors is ready to take control of your TWD collection with The Walking Dead Negan 7-Inch Action Figure. 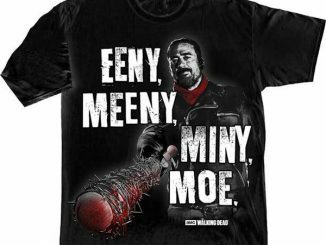 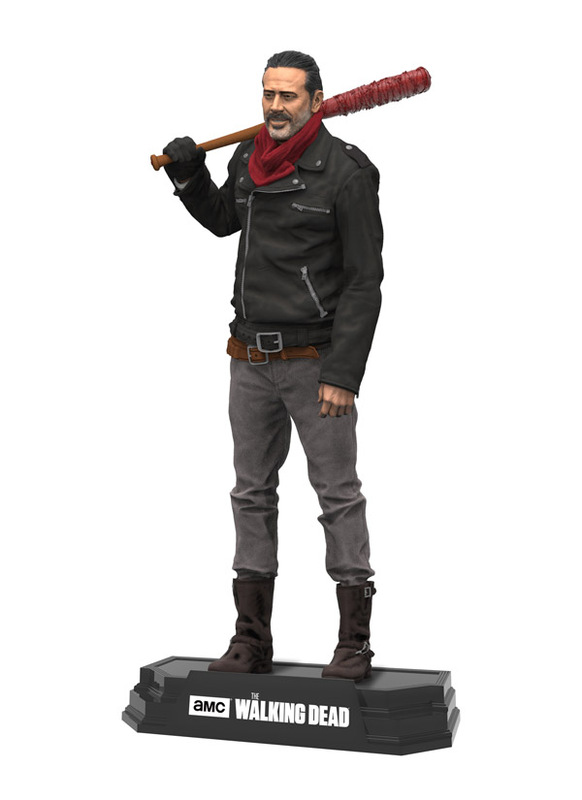 Featuring 14-points of articulation, this 7-inch-tall Negan action figure features Lucille, the leather jacket, and even that dorky red ascot or scarf or whatever it is. 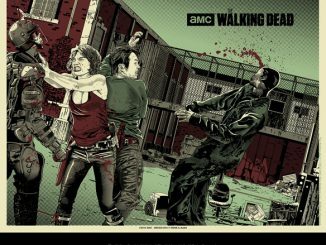 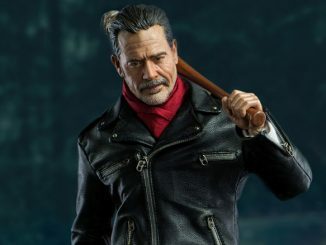 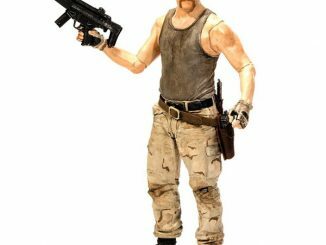 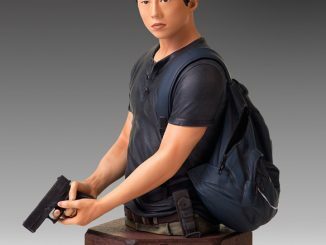 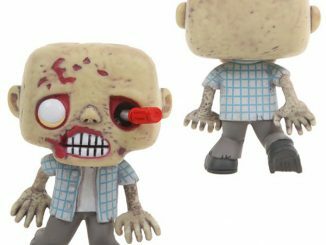 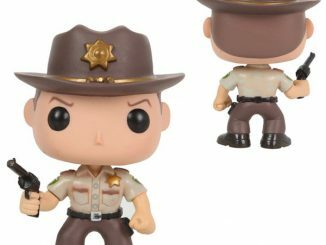 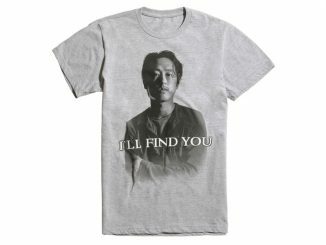 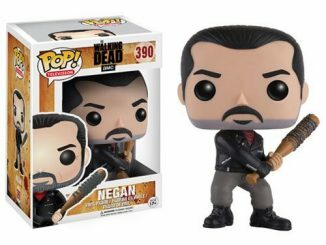 While the figure doesn’t come with Jeffery Dean Morgan’s snarky attitude, it’s probably still best to keep it away from any Abraham or Glenn figures you might have. 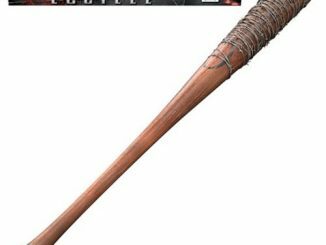 Just to be on the safe side. 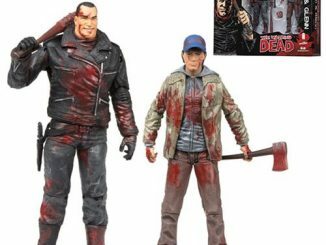 The Walking Dead Negan 7-Inch Action Figure will be available September 2017 but it can be pre-ordered now for $17.99 at Entertainment Earth.